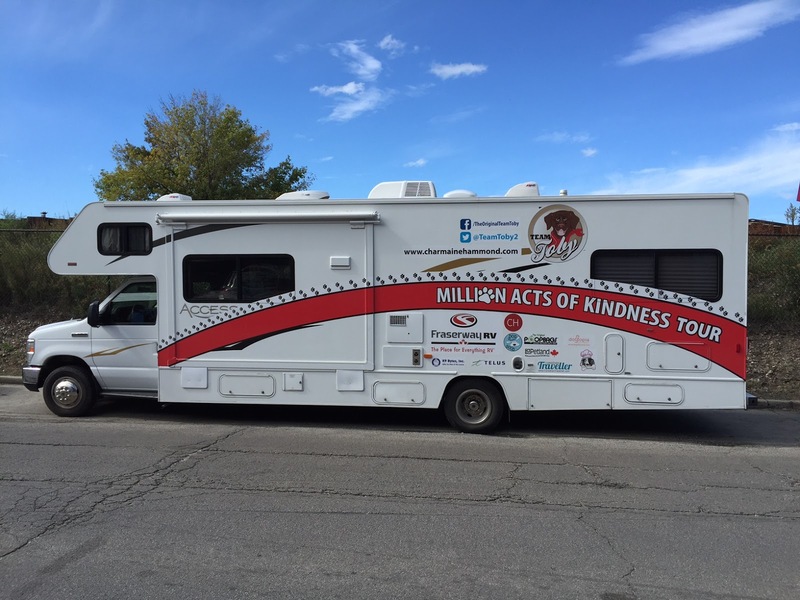 Back in the spring, Team Toby travelled all the way up to the Yukon, where Charmaine spoke at the Parent Council Association Conference. During our stay in Whitehorse, the team had the pleasure of working with Manuela from Muktuk Adventures Ltd, who took part in the Twoonies for Team Toby fundraiser, which provides Toby's Kindness books for schools. 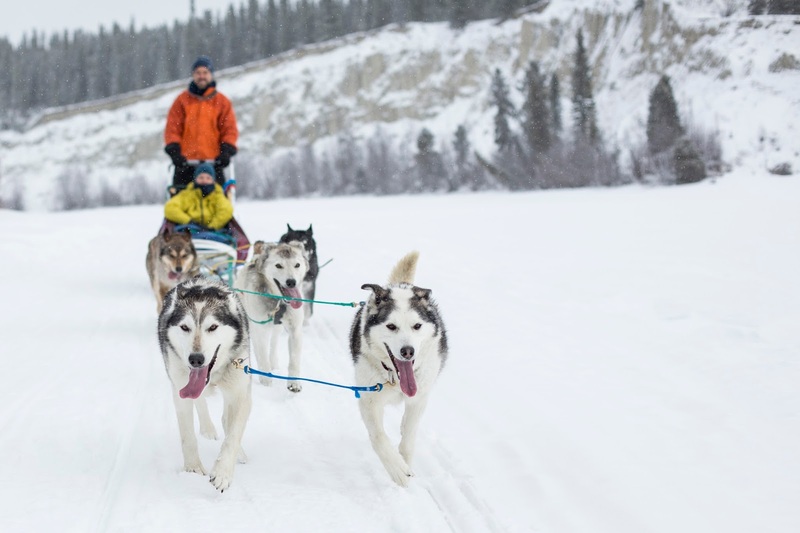 The company offers Yukon wilderness experiences, including canoeing, hiking, horseback riding in the summer and dog sledding in the winter. They also offer a cozy B&B, in an off the grid lifestyle. 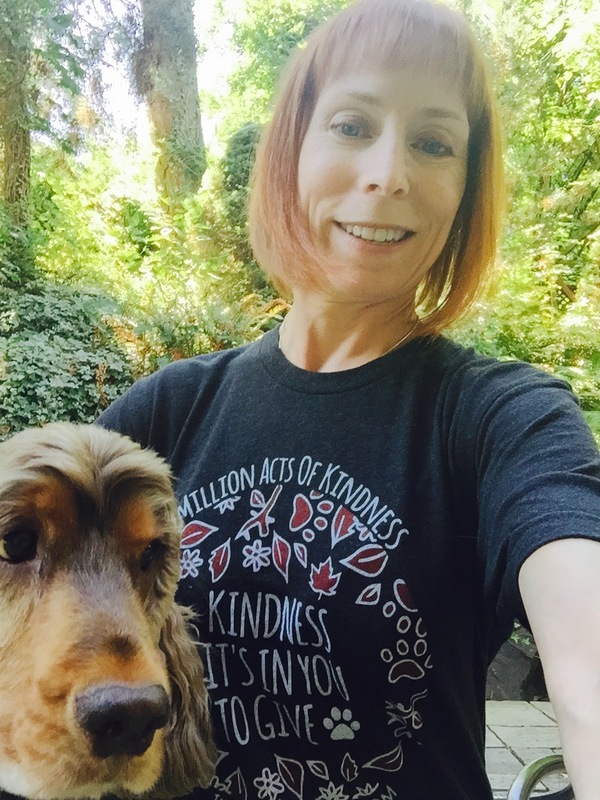 We asked Manuela to share how kindness has impacted her life and her business. 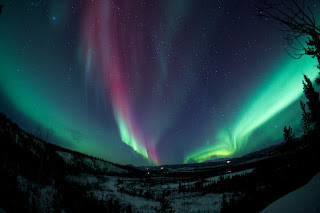 Planning any trips out to Whitehorse? 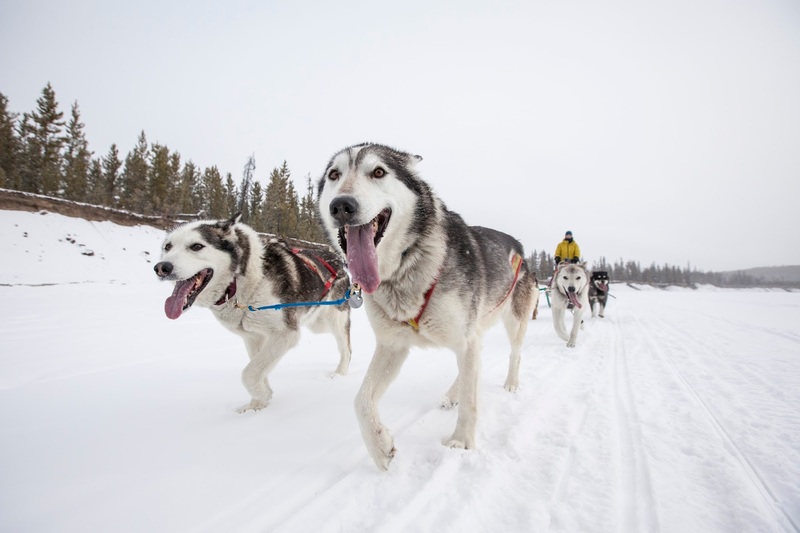 Make sure you check out Muktuk Adventures, as they offer some amazing activities! Rookie Ranch +2 come out and stay with us for 8 days and experience what it takes to be a dog musher. 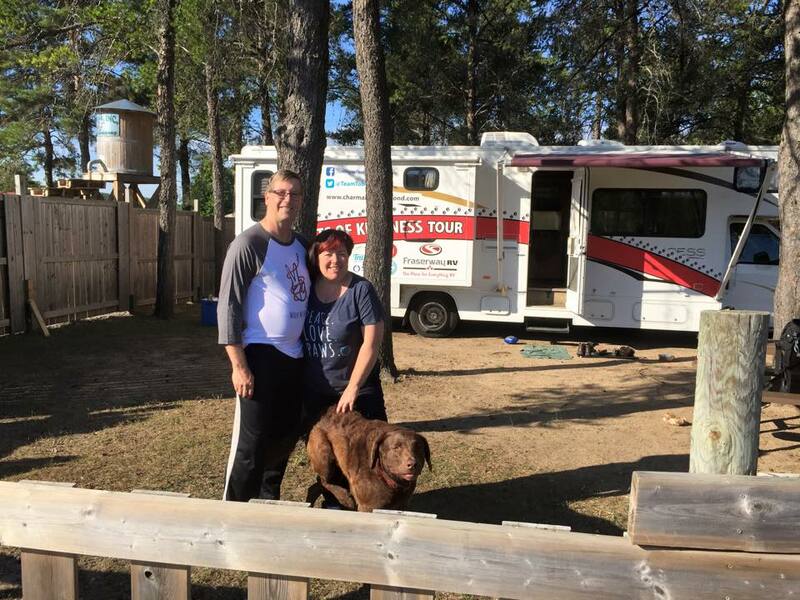 Take care of your own team of dogs, experience how friendly working dogs are, take them to bed at night if you want to (only possible if you stay in a cabin), to make the experience complete we take you out for 2 nights camping along the trails. 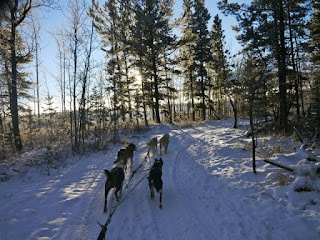 Cheechako Winter - for guest who want to experience more than just the dogs and don`t have as much time. 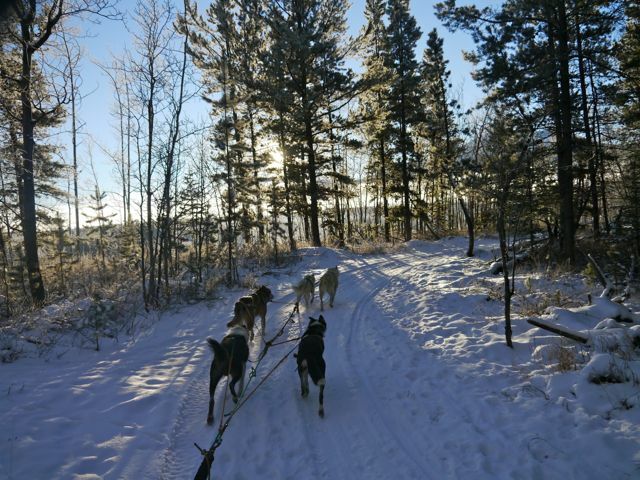 It is a 4 day and 3 night stay including dog sledding, ice fishing, snowshoeing and snowmobile or horseback. Guest are still more than welcome to help our with daily chores around the lodge and with the dogs. 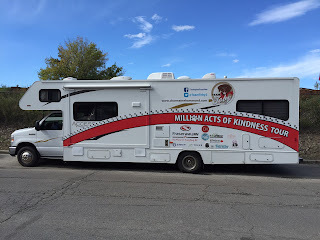 Our Million Acts of Kindness tour so appreciates the kindness of Muktuk Adventures and our tour partners! Together we make a difference. 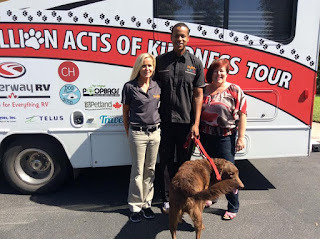 Toby has been fortunate to have awesome vets at Blueridge-Cove Animal Hospital in North Vancouver. He loves going to his check-ups and really enjoys visiting the staff. That’s because caring for your pets isn’t something Blueridge-Cove does for a living, it’s something they live for. 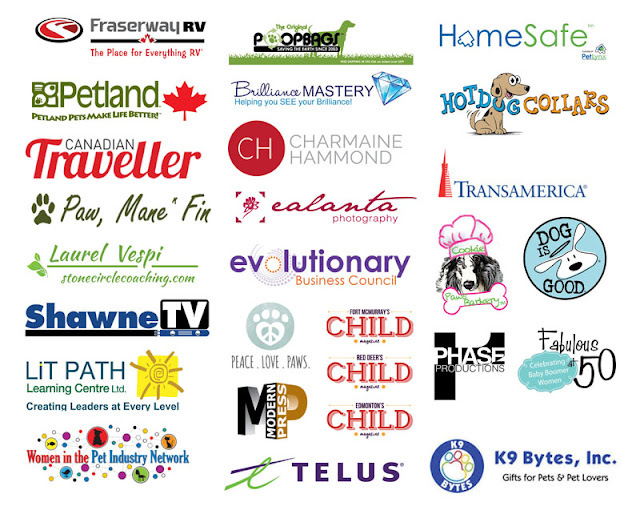 Since 1979, they have dedicated to offer complete pet care and ensure a healthy lifestyle for your animal companion. Blueridge Cove Animal Hospital has on-site radiography, dentistry services, surgery and more! The team at Blueridge-Cove share their top tips in preventative pet safety and health care. 1) As the weather gets colder, looking out for your pet's safety regarding poison control becomes even more important. Antifreeze on driveways, sidewalk salt, and other chemicals create a serious risk for your pet. If your dog walks on roads or sidewalks that could be contaminated with these chemicals be sure to wash their paws before they go back inside or have a chance to lick them. Ingestion of antifreeze is extremely toxic and can cause death. Call your veterinarian or an emergency hospital immediately if you think your pet may have ingested something. 2) This year we have seen an overwhelming amount of fleas on both dogs and cats. With the dry weather and possibly dry winter ahead we encourage everyone to maintain proper flea prevention all year round. Contact your Veterinarian for their recommendation on the best Veterinary approved flea control products. 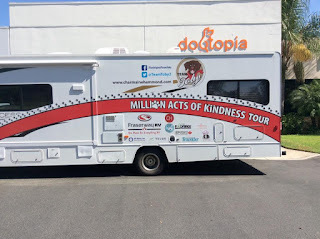 We asked the staff how kindness has impacted their business, and why they chose kindness to Team Toby in helping us reach our goal of one million acts of kindness. 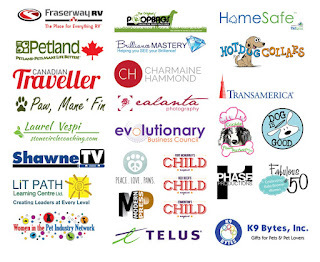 In the spring of 2015 we held a fundraiser for a local charity to help animals in need. A young boy named Isaac and his family brought in a cheque to make a donation. When we asked him more about his donation he revealed all the money he was donating was from his birthday presents. At such a young age he had asked his family and friends for money as presents so he could give it all to charity. This act of kindness amazed all of our staff and inspired us to remember to be more like Isaac, especially when we have the chance to do good for others! 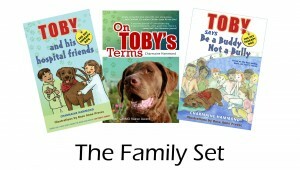 We chose to support Team Toby as we love the message that Toby is helping to spread! As a patient of ours, Toby was always a sweet and happy dog when he came to visit us. We think everyone could use a reminder to treat people and pets with respect, kindness and acceptance. Toby's great attitude and demeanor has shown that he can inspire students across North America and help children listen and remember an important lesson! Thank you to the team at Blueridge Vet from mom and I!! We appreciate all the support from our partners on this Million Acts of Kindness tour.